Sizzling Sixteen is (obviously!) 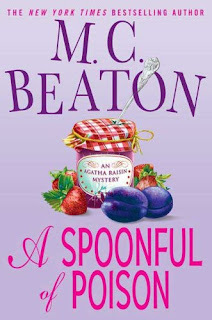 the sixteenth installment of the famed and hilarious Stephanie Plum series by Janet Evanovich . If you've never read any book in this series then you're in for a real treat! Even better, you're not necessarily required to begin with the first book because Evanovich provides the perfect introduction in each one that gives you a brief background on the characters and series in general. In Sizzling Sixteen , our awkward, hilarious, and lovable bounty hunter Stephanie Plum goes on the ultimate manhunt to find her bail-bonds employer Vinnie. Accompanying her this time around of course is the ever-present loud-mouthed, ex-prostitute Lula and foxy front-desk lady Connie. 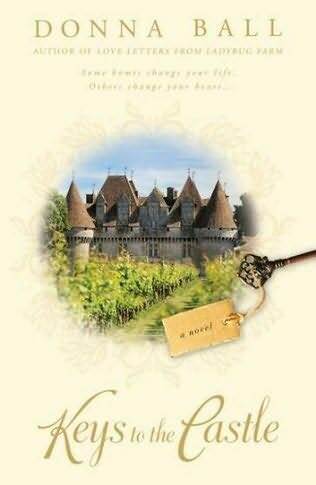 Connie Willis is one of the most celebrated sci-fi/fantasy authors in existence, and for those readers who aren't familiar with her work, I suggest you add some of her novels to your wish list, ASAP! With both the Nebula and Hugo Awards under her belt, Connie Willis has made a huge re-entry onto the scene with Blackout , her first novel since the release of Passage in 2001. Blackout is about a group of time-travelling historians from the year 2060 who venture back into time to re-shape history as we know it, to potentially alter major events such as the World Trade Center attack, Pearl Harbor, and the American Civil War, to name a few. When the time-travelling lab begins to cancel and reschedule assignments, projects go haywire when the historians are thrown into situations they are either not prepared for or trained on. 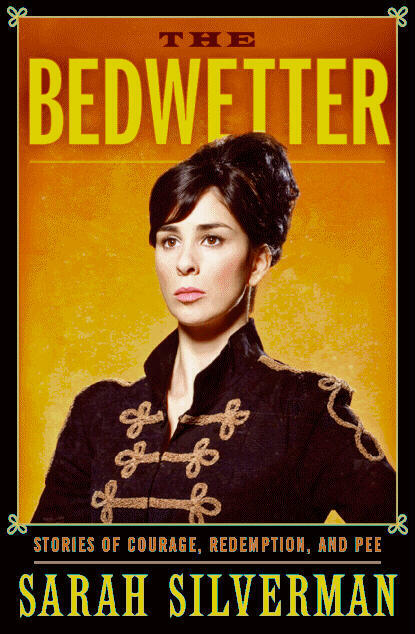 I rarely read celebrity biographies, but found Sarah Silverman 's The Bedwetter irresistible. Sarah Silverman is the girlfriend of my dreams; someone I fantasize about hanging out with and joking raunchily with while avoiding the shock and awe reactions I usually muster up in anyone who is not a dude. 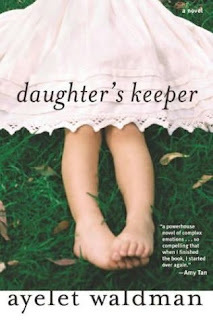 I usually NEVER read books that fall into the grocery store/airport/gift shop mass market category. There are a few exceptions to the rule including Jeffery Deaver , Phillip Margolin and Nora Roberts , so I was pleasantly surprised at how Certain Prey by John Sandford really grabbed me. It was extremely hard for me to put this novel down. 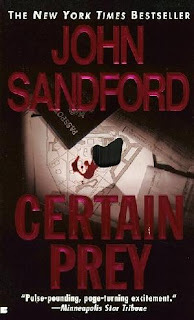 Certain Prey is about a beautiful and successful lawyer named Carmel Loan, who has her sights set on another handsome attorney named Hale Allen. The problem is that Hale is married, so Carmel hires a hitman (actually a hitwoman in this case) named Clara Rinker who kills Hale's wife Barbara so Carmel can move in on her "prey". When Carmel finds herself being blackmailed by the person who put her in contact with hitwoman Clara, the two dangerous women begin to conspire to kill anyone who gets in the way. 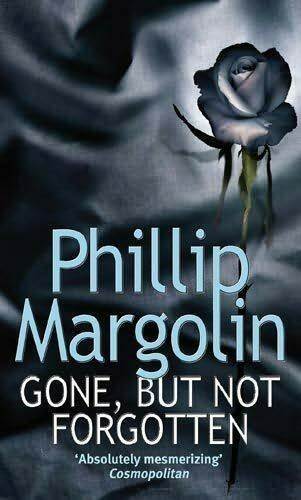 Gone, But Not Forgotten is Phillip Margolin 's third novel. 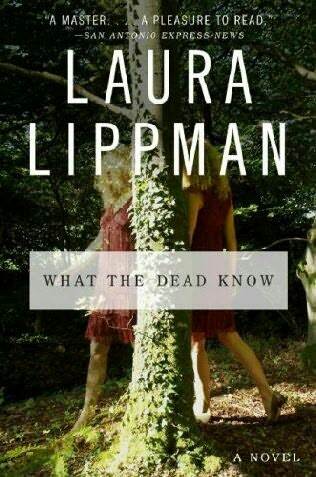 The novel tells the story of a womanizer and serial killer who emerges after a decade of silence. 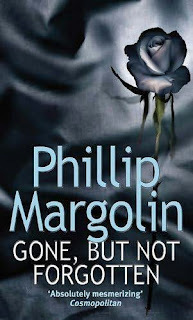 Gone, But Not Forgotten is incredibly suspenseful and has even made into a 2005 movie featuring Lou Diamond Phillips and Brooke Shields! A serial killer is on the loose in the Portland, Oregon area; his victims are upper-class women married to successful and wealthy businessmen. 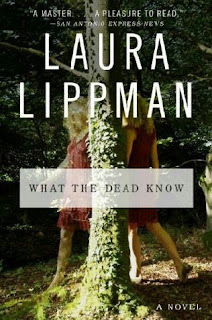 While their disappearances leave behind limited clues of a black rose and a cryptic note, only a few people are truly clued in to the identity of this horrible perpetrator.